MIDDLETOWN, NY - 10 May, 2017 - Nexus Health Resources continues to fill a critical gap in the healthcare industry by expanding transitional care to Westchester and Putnam Counties with its most recent technology implementation at EPIC Healthcare Management’s facilities, Salem Hills, Waterview Hills and Putnam Nursing and Rehabilitation located in North Salem, Purdys and Holmes, NY respectively. Nexus Health’s software, NexusConnexions®, provides the tools necessary for EPIC Healthcare staff to manage communications with residents after discharge from the facilities. Staff members are able to address former resident’s concerns, advocate for them and ensure care plans are being followed ensuring a smooth transition to recovering at home. 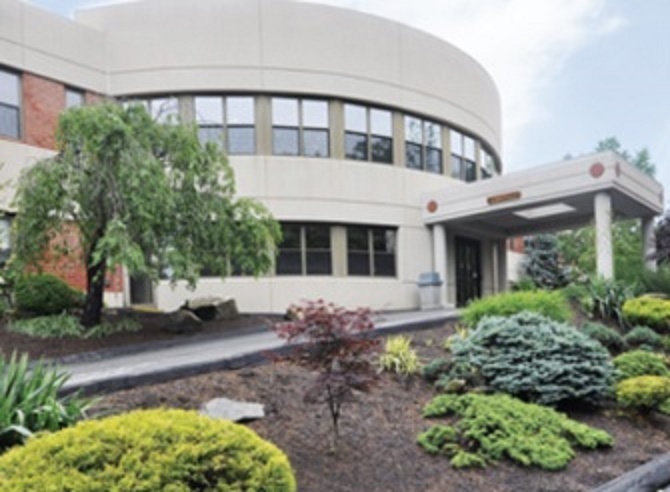 “The recent implementation of NexusConnexions in our Westchester and Putnam County facilities has had a profound impact on the manner in which we deliver high quality care across the healthcare continuum. Nexus Connexions has helped us formalize our transitional care follow up protocols and has allowed our facility staff to track, trend, and analyze patient feedback, enabling us with the tools and information necessary to respond to consumer needs and remain as the preferred provider of choice in our competitive market. As we continue to implement these protocols across our family of EPIC Healthcare facilities, we look forward to expanding our reach and continuing to ensure patient satisfaction and safety,” said Vincent Maniscalco, MPA, LNHA, Vice President of Strategic Planning for EPIC Healthcare Management and Administrator for Salem Hills Rehabilitation and Healthcare. Created to aid patients and hospitals in a rapidly-changing healthcare industry, Nexus Health provides transitional care and education to patients leaving hospitals and skilled nursing facilities. The need to fill this gap became even more evident with the advent of new payment methodologies and a heightened awareness by the state and federal regulatory agencies on transitional care outcomes. Nexus Health has demonstrated tremendous success in reducing readmissions, as well as improving patient satisfaction, in the hospital industry at Orange Regional Medical Center in Middletown, NY and with skilled nursing facilities in multiple locations. Nexus Health Resources, LLC, headquarters are located at 27 Carpenter Avenue, Ste. 7, Middletown, NY 10940. For additional information, please visit www.nexushealthresources.com, send email to info@nexushealthresources.com or call (845) 648-3057.